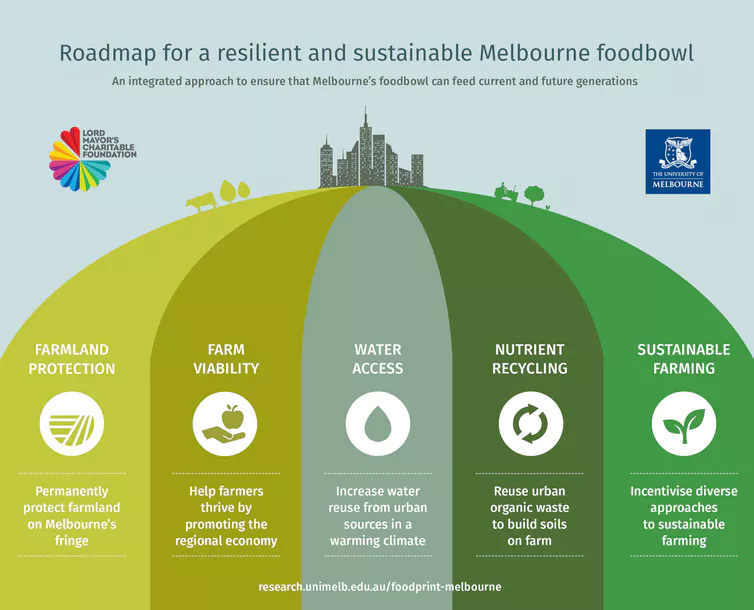 This recent article “To protect fresh food supplies, here are the key steps to secure city foodbowls” in The Conversations highlights “thinking local” as a key regenerative design opportunity. 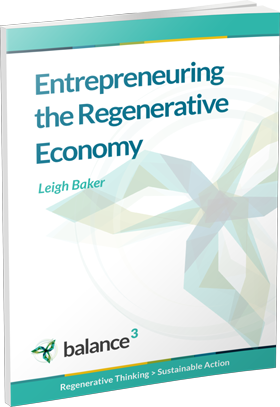 Where could regenerative design opportunities lie? 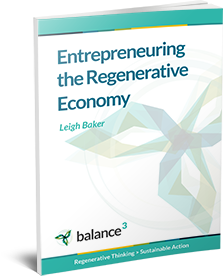 Exploring how to apply sustainable farming practices such as Regenerative Agriculture and Tree Intercropping?